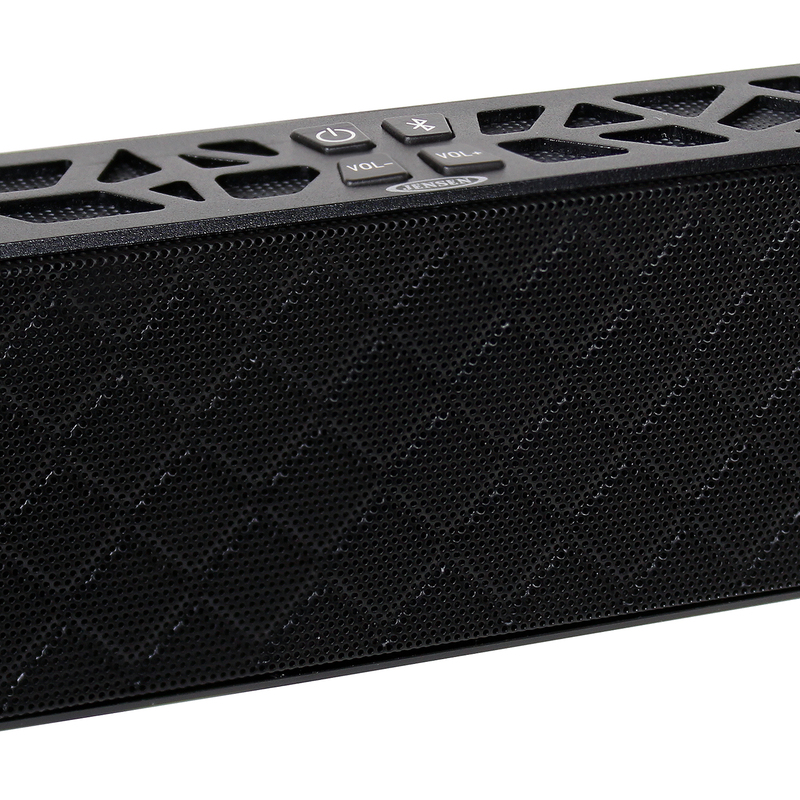 The SMPS-650 is a portable Bluetooth® wireless stereo speaker with a compact design that delivers big sound. 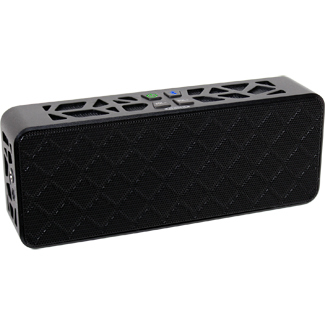 Eliminate the need for annoying, unsightly cables and wirelessly stream music from your iPhone®, Android™, or other Bluetooth device from up to 33 feet away! 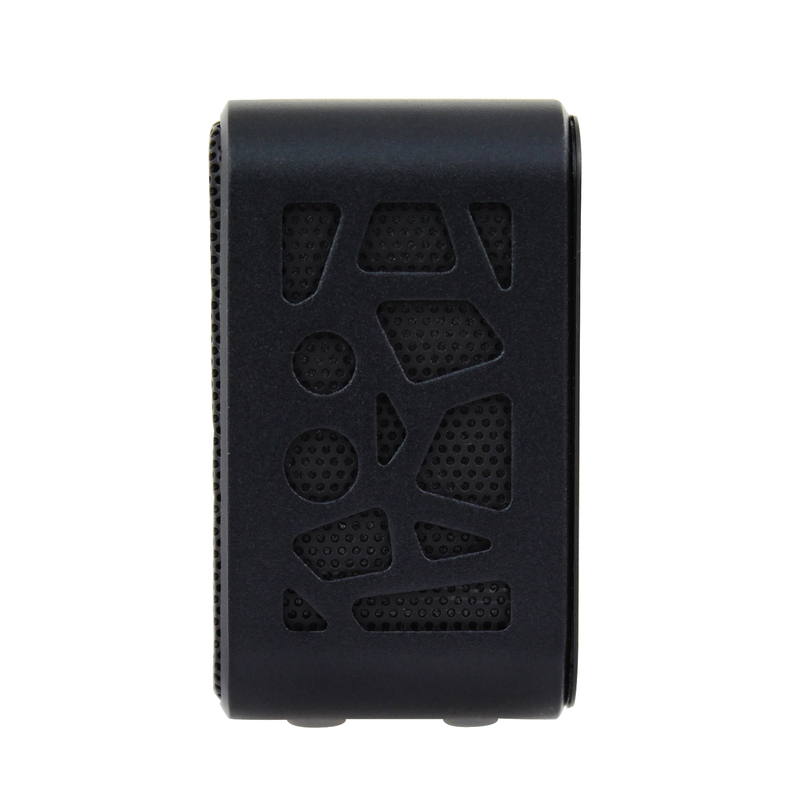 The SMPS-650 also features a built-in microphone, so it's also great for hands-free calling from your iPhone or Bluetooth-enabled smartphone. The internal rechargeable battery can be charged via USB while an auxiliary input jack offers easy connectivity to other digital audio devices. 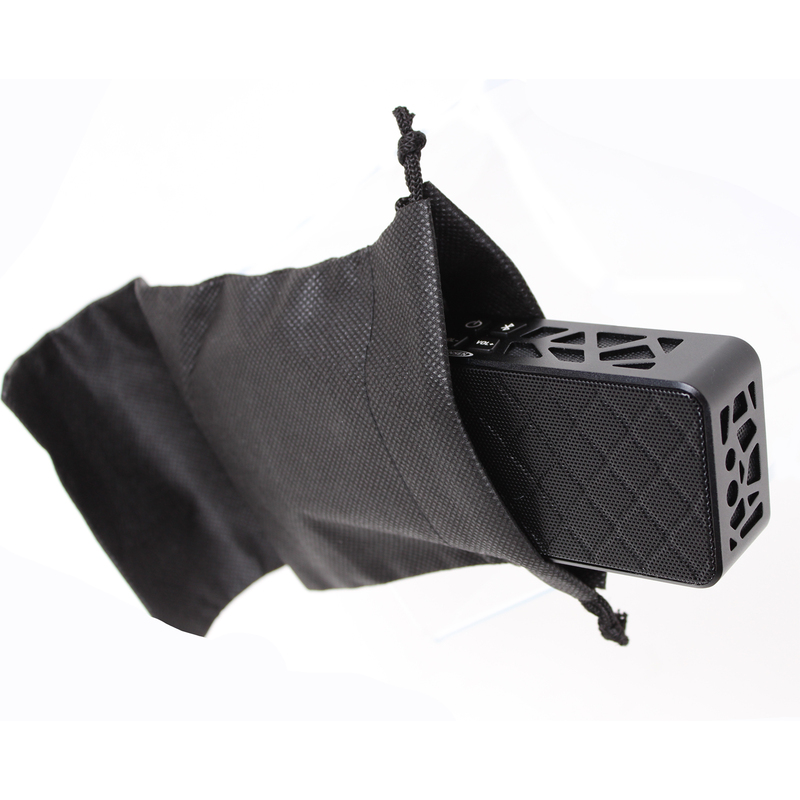 A handy carry pouch is included to protect the speaker when not in use or when traveling.